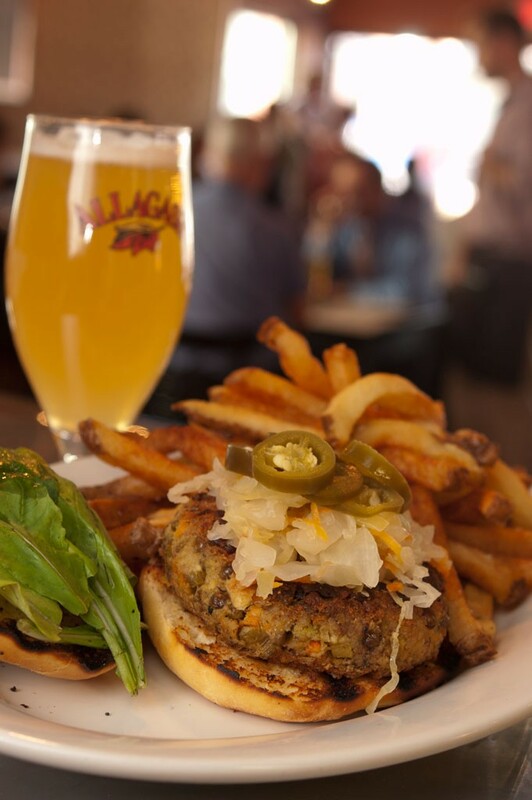 The Farmhouse Tap & Grill — This award-winning gastropub offers six local burgers, with different patties made from ingredients such as house-dry-aged beef, jerk-seasoned black beans and juicy local pork. Prohibition Pig — It's not just one burger bringing in the fans here. The Pig has seven regular options, including the house version topped with pimiento cheese, a fried green tomato and housemade bacon.